I’ve actually made it to my 100th post. Wow. It wasn’t necessarily a target I’d even thought about when I started thebigfatnoodle but as the wordpress dashboard automatically tallies it for you after every post, I did start to wonder (I think around my 38th) if I would ever make it to a 100. I do have a history of starting things that I never finish, not everything mind but quite a few. 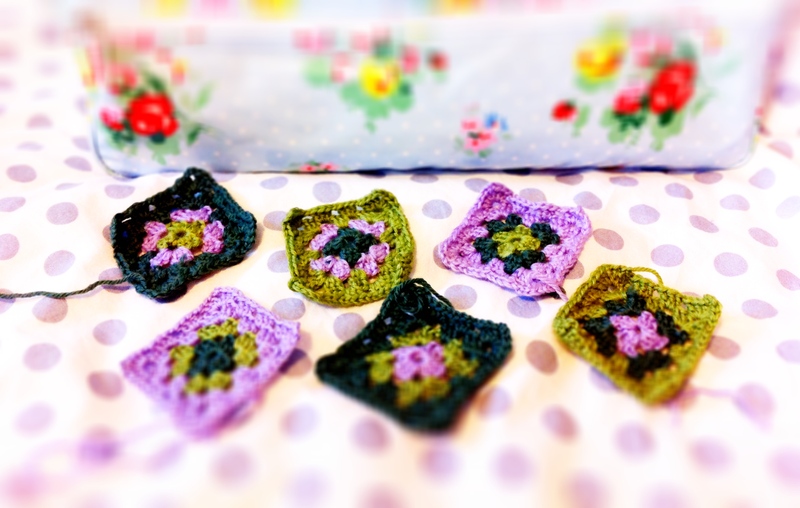 Like craft work, I love it – love knitting, love crocheting, love cross stitching etc – I basically love working with my hands. I just never finished many of these projects. I’d get to about 98% and either my mum or my mother-in-law would inevitably have to complete the job for me. I once started crocheting a baby’s blanket for one of our best friends’ upcoming first child. I’d made enough individually crocheted pieces before the baby was born but just couldn’t bring myself to stitch them together. My mother-in-law eventually did that, by which time my friend’s baby had turned 2, and so I ended up giving it to another friend who’d, luckily for me, just had a newborn. I’m not proud of it but I guess after the thrill of learning a new skill, and practising religiously to perfect the technically hardest bits, I’d simply get bored and lose interest. So even though I never thought it would matter, reaching this particular 100th post milestone actually does. Having friends and family ‘follow’ you imbues a responsibility that means that I cannot simply walk away from thebigfatnoodle like I did with my other projects, not that I’d want to anyway. But the blog itself isn’t an object like my past projects, especially since so many of you have cared to share in and contribute to its development with thoughts, ideas and comments of your own. So with my sincerest gratitude, thanks again for stopping by – I am always touched that you would bother to read my anecdotes, comment on my recipes, and take the time out of your own busy days to participate. It’s been tremendously good fun having you along for the ride. So what to cook then on this occasion??? Well, it’s got to be noodles, right? Only I’ve been wracking my brain all week (hence the lack of posts) about what I should cook, and I was stressing myself out until it struck me that I was doing the very thing thebigfatnoodle originally set out to avoid – making things too poncey and fussy. So I’m paring things right done to basics today and my inspiration comes from my favourite source of food comfort – my noodle cupboard. Today’s recipe is a bit of an anti-recipe because what I’m sharing with you is my all-time favourite brand of instant noodles and the way to cook it, along with what I like to eat with it. It IS processed food, that I don’t deny, but what you may not know is that most Chinese people (and Japanese and Korean and Indonesian etc …) have grown up on a diet of these. They are an intrinsic and big part of our lives, and if you choose the brands carefully, they are not ‘bad’ or ‘junk’ food at all. 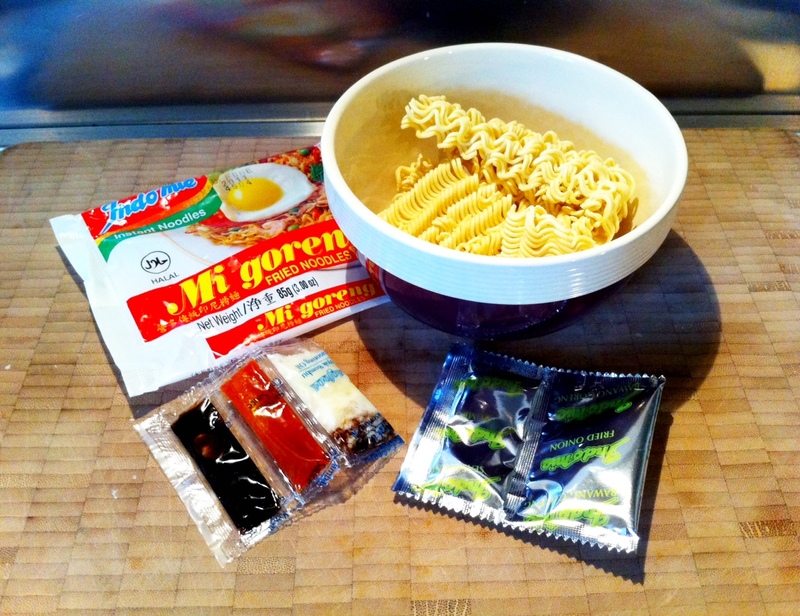 So below is my recipe for making my favourite brand and type of instant noodle. I’m really sorry if you can’t find this in your own country and if people like today’s story, I can share some other varieties and brands that I have seen in almost all of the countries I’ve visited. Let me know. I believe it’s a tradition to mark practically any milestone on WordPress with some form of a competition. Because I know many of you won’t be able to find these noodles, I have 20 packets to give away to 10 people (you get a double whammy) and I’ll send them to any country (as long as there are no restrictions against sending food) so anyone from hopefully any part of the world can take part. I’m sorry if the prize ‘value’ of the prize isn’t a lot… I thought it’d be nicer to offer you something that you could taste and eat instead. And the competition itself is simple – my husband and I are planning a big trip to drive between Vancouver – Seattle – San Francisco this summer, and I’m looking ideally for the best food-related places between the three that I should either 1) visit, 2) stay at or 3) stop to eat in (as well as what to eat). They don’t even have to be places you’ve been to yourself as it could be based on a rave review you’ve read about or a recommendation from a trusted source. It could even be something you would like to do in Vancouver/Seattle/San Francisco that you’ve never seen or done before but really, really want to. Multiple entries are allowed so you could end up winning even more noodles! So if you wouldn’t mind, I’d really appreciate it if you could tell your fellow bloggers, friends and family about this competition too or mine them for ideas. I didn’t design I Slurp for Noodles 2012 to drive people to my blog but because I genuinely need to start planning our holidays and could really do with some help, LOL! Send your recommendations (ideally with addresses) and why you think they’re great (in under 50 words) and the 10 suggestions that make it into our itinerary get the noodles. And when I eventually write up my story, you’ll get a second plug then as I’ll include your original 50 word recommendation and links back to your blog if you’re part of the blogging community. 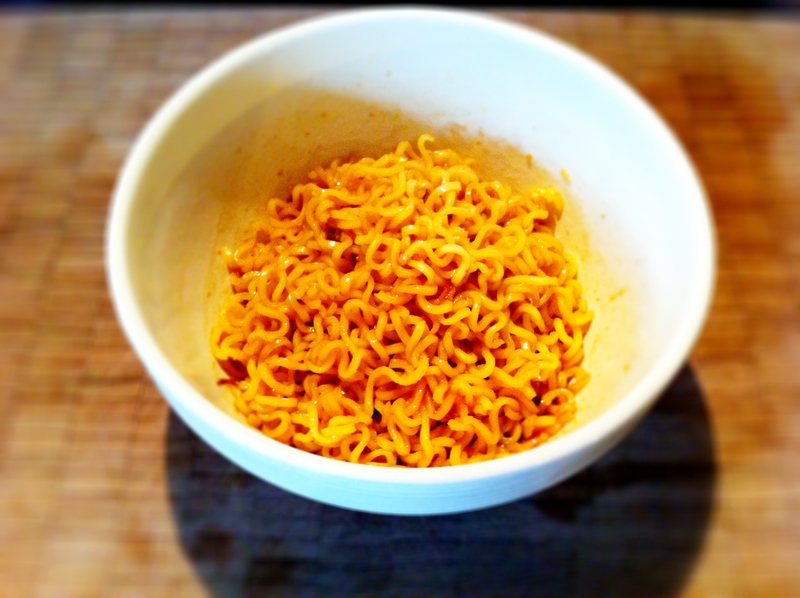 My favourite brand of instant noodles is made by an Indonesian brand called Indomie. 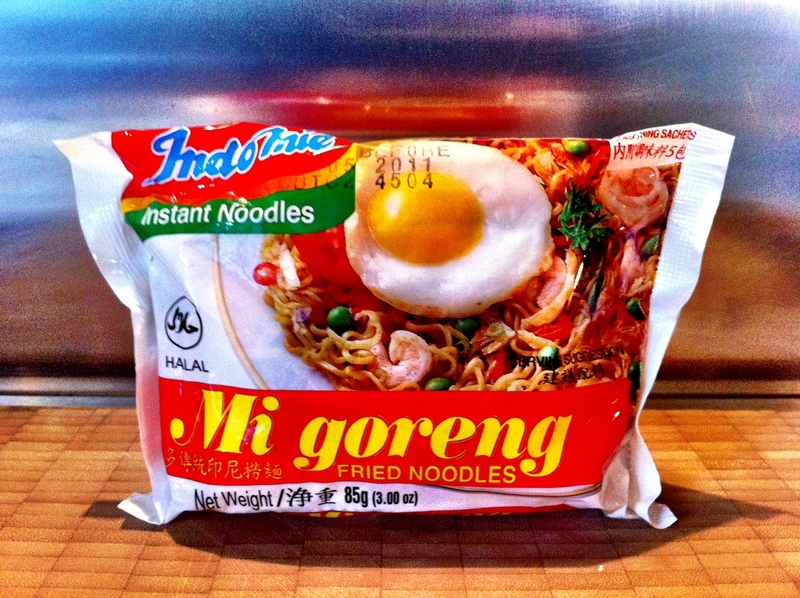 The type (as they have many different flavours) is the Mi Goreng flavour – which in Indonesian literally translates into fried noodles. it takes 2 minutes to prepare, and the beauty of it is that you can garnish it with anything. It tastes brilliant on its own but depending on whether I have it for breakfast, lunch or dinner, I just change the toppings to suit what time I’m eating it. In a pan of boiling water (about 2 cups of boiling water), cook the noodles on high heat. The packet normally says 3 mins but I rarely cook mine for more than 2 mins because, like with pasta, I like mine with a touch of bite. While your noodles are cooking, grab a bowl and pour the contents of the sachets provided into it – these consist of the flavouring mix, fried shallots, sweet soy and onion/garlic flavoured oil (don’t add the chilli sauce if you can’t take spicy food). 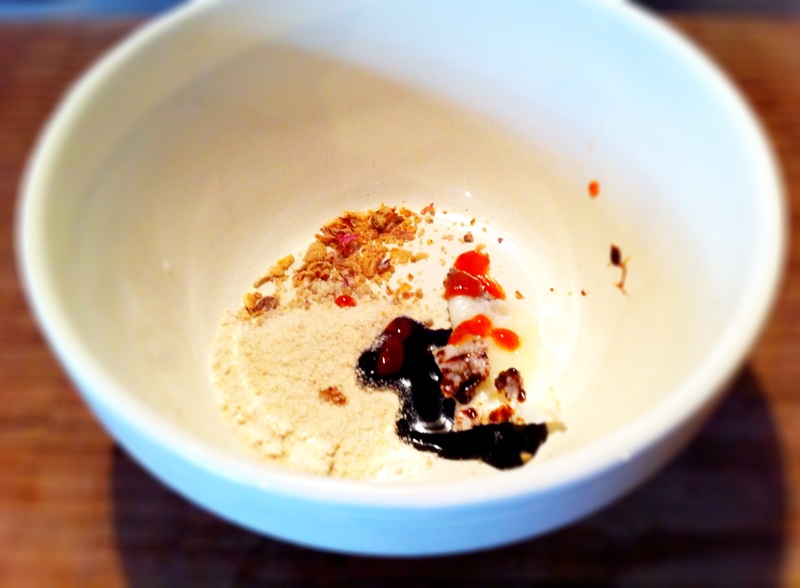 Drain your cooked noodles and pour them into the bowl with the flavouring mixes. Mix well to ensure all the noodles are evenly coated. Drain and pour your cooked noodles into your bowl and start mixing. Fry these in the same pan you fried your egg in. They only take 30 secs to cook. For breakfast, I normally like to fry an egg in a tablespoon of really, really hot vegetable oil, sunny-side up (you need really hot oil to make the edges get really crispy). 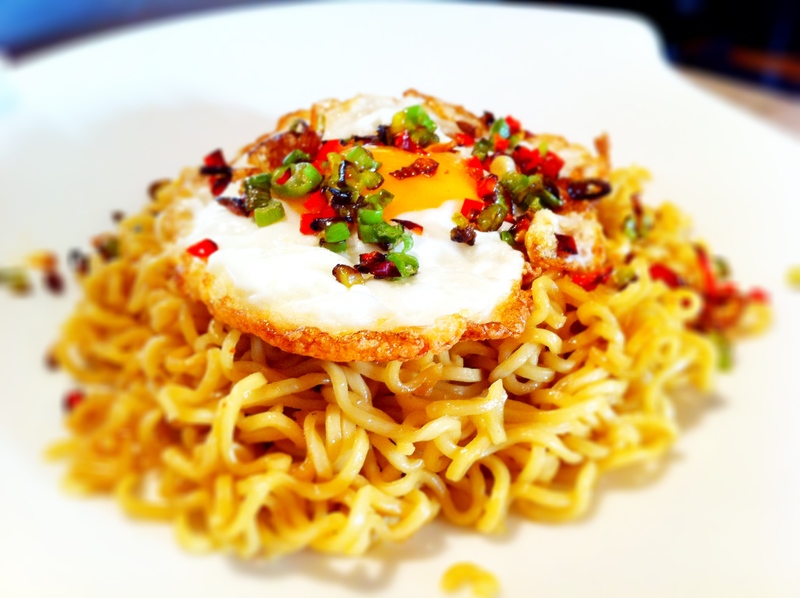 I’ll place the egg on top of the noodles and then quickly fry some chilli (1 tablespoon fresh chilli de-seeded), spring onions (1½ tablespoons) and half a thinly sliced clove of garlic. 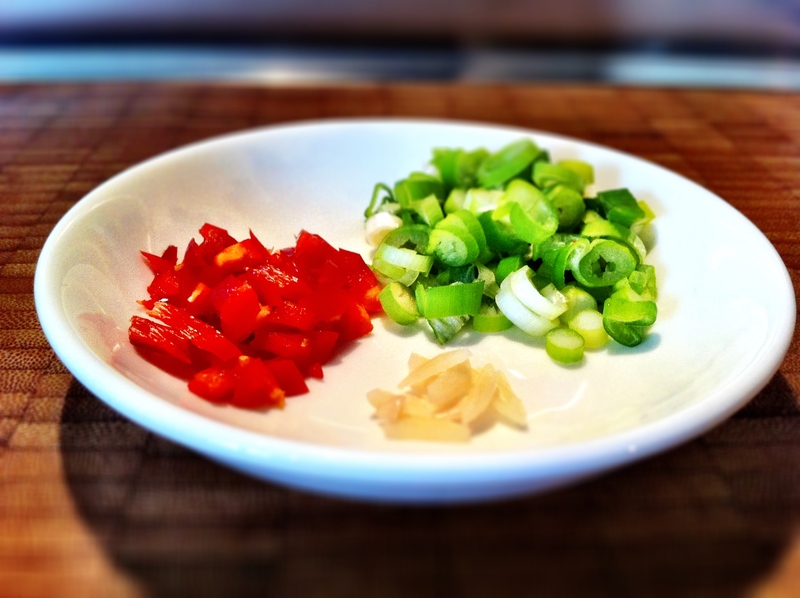 It takes 30 secs to fry the chilli, garlic and spring onions before sprinkling them over your noodles and egg. You can pretty much put whatever topping you want on these noodles. Oh that’s good, I didn’t have these when I was growing up but certainly wish I did. Oh my gawd, that looks delicious!! Reminds me of when I was in Thailand and I used to eat fried eggs with chilli sauce every morning. I’m so gonna try that. Also congrats on your 100th post! Glad I brought back some happy memories. 100th Recipe! Woo hoo! This does look like the best breakfast EVER! I do slurp for noodles, who doesn’t?! Have a wonderful weekend! Kudos to you for keeping on keeping on my blogger friend. It takes time, much thinking and planning to keep a food blog going. I am about to enter year #3 myself. By the way this recipe looks yummy. Wow, I can’t even think that far ahead to 3 years! Well done you! Kudos, Bravo and Congratulations…by the way…the recipe sounds delicous. Kudos to you, congrats and bravo! That’d be awesome Celi, thanks. Congrats on your 100th post! This noodle dish looks different but delicious! Ho ho, better not show this post to my wife – she had a massive craving for noodles like these this evening and the store was completely sold out! Congrats on your 100 post!! Thanks, can’t believe how fast time has flown by. Congrats on your 100th post! Bravo!! These noodles look delicious. 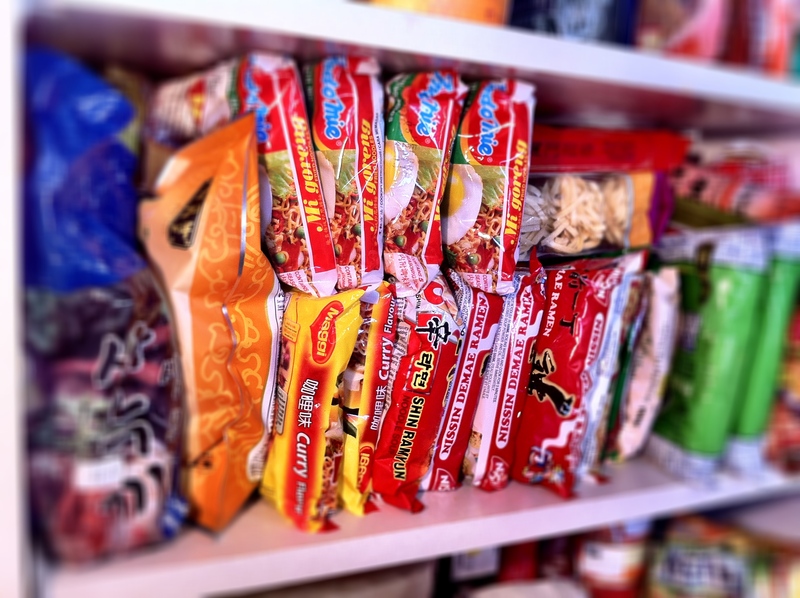 I can’t wait to raid my own noodle pantry and make some noodles your way. 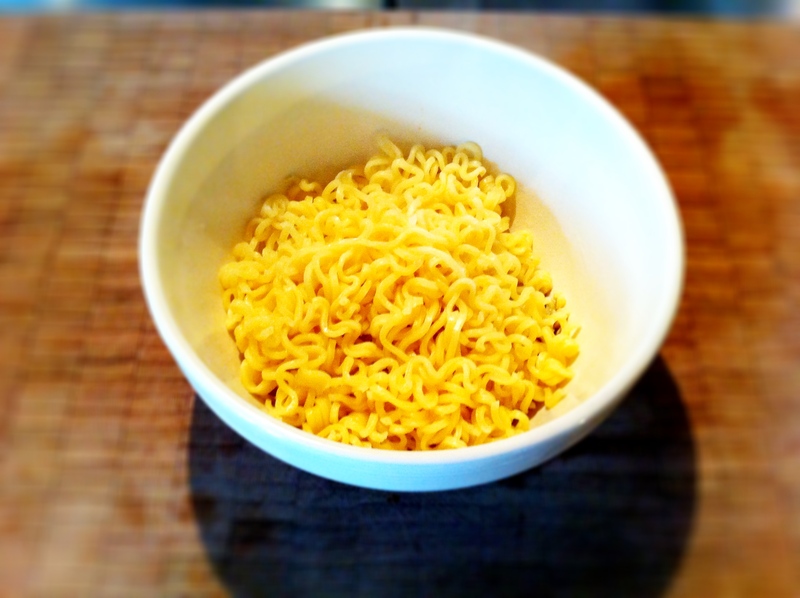 Noodles…life would be so bland and sad without them! I totally agree. I never get bored of noodles. Haven’t been on the west coast in awhile so I’m no help. I know you will get great recommendations for your trip from the blogging world. 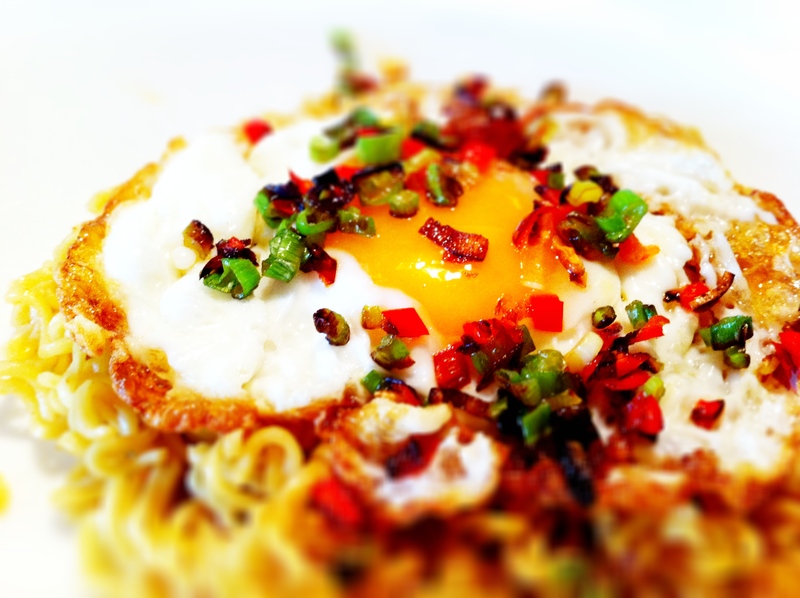 I do want to comment on your beautiful photo of the noodle dish with the egg…beautiful. Thank you. I have really shaky hands so it’s sometimes really hard to get a good shot. 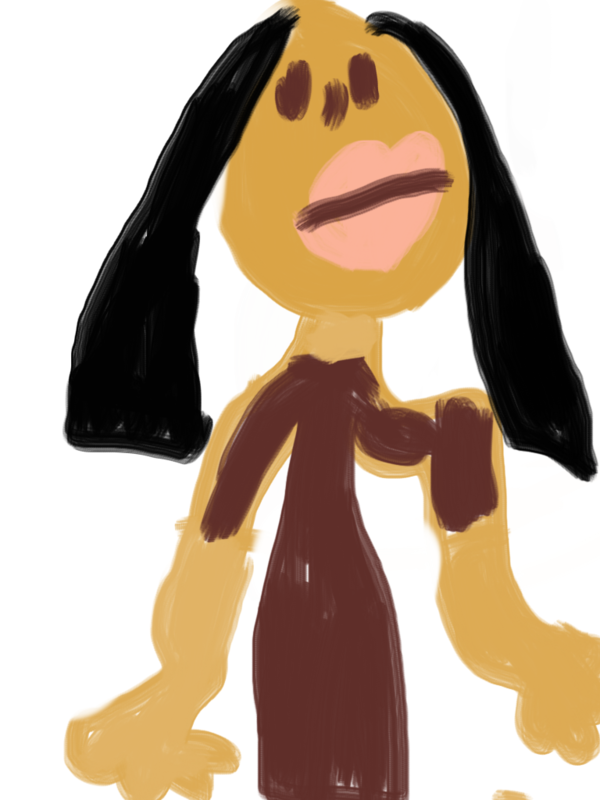 This one really came out well. My teenage children LOVE those noodles. Congrats on your 100th post. They have good taste LOL! I think the first thing I ever learnt to cook for myself after school was noodles! Congrats on your 100th post! That looks like my kind of breakfast, my mouth is seriously watering and I want some of those noodles!! Never been to the US so don’t know about restaurants but I’ll ask my cousin and get back to you…..
I’ve just found your blog and love it! The conversation, the recipes, the food styling is stunning.. so vibrant:) Very happy to follow you now! Good luck with the contest.. definitely head to Cannon Beach, it’s the most romantic place on the coast.. Thanks, nice to meet you too and thank you for your comments. I’m googling Cannon Beach now…! What a great 100th post! Congrats! Kudos to you for keeping it going with lots of yummy foods and ideas. Looking forward to the next 100! I have a guy friend who is a real foodie who says that anything with a fried egg on it has to be good! Now that you’ve made it to your 100th post, the next 100 will seem like a piece of cake. I hope so! I haven’t lost enthusiasm yet and if anything, all I want to do is find more time to find new things to cook and write about. Let’s hope I can strike a happy balanace. Congratulations on your 100th post. Now that you have done 100, you can easily do the next 100. We used to eat these packets too but then discovered how laden with chemicals and sodium they are. The noodles are pretty tasty on their own, and you cannot deny how economical they are! I have some suggestions for Vancouver for you, I look them up tonight and email them for you! Yes, I did say they were processed and unfortunately most packets of instant oodles do contain quite a lot of salt. But you’re not meant to eat them often. Ahh…good instant noodles would be a perfect dinner for a cold night like tonight (or any time, really)! They did get a bad rap! I typically create my own seasoning or use only half of the little packets that come with, and always add some nori or an egg. A West Coast vacation sounds awesome! I haven’t been there in a while, but I remember pretty awesome Dim Sum in SF and of course you have to stop by Ding Tai Fung in Seattle for some soup dumplings! Yes I don’t always add all the seasonings, sometimes never at all depending on what I have with it. 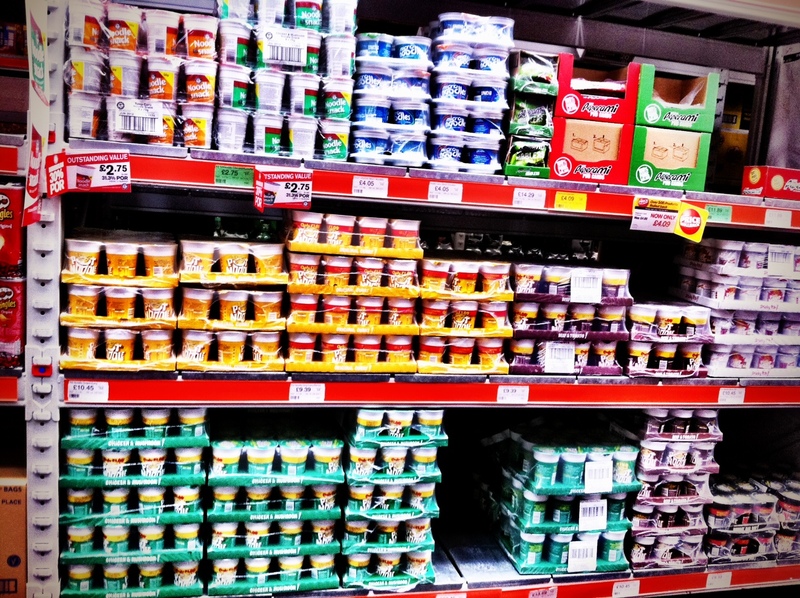 Sorry, I don’t have a recommendation for your trip (sounds great though), but I just wanted to say that I think I have seen those noodles in my supermarket here in Oz (one of the main chains). I’m adding them to my shopping list now! Wow, they’re more common than I thought, hope you can find them, they’re awesome. I had to resist the urge to make them again tonight for dinner LOL! I love noodles! Instant noodles are definitely a guilty pleasure for me 🙂 Congratulations on the 100th post!